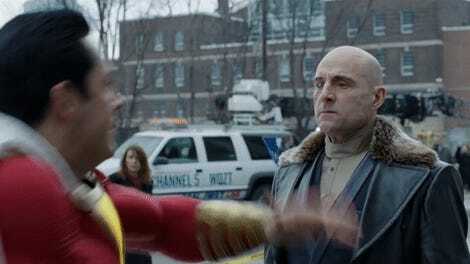 Shazam is definitely, really, absolutely an adult. Legally. Yes. In the latest TV spot for Shazam, young Billy Batson is doing the things any kid would do if he was granted superpowers that transformed him into a magically gifted adult man. He’s flying! He’s transforming! He’s trying to buy a super lair! And he’s buying beer. Or trying to, anyways. 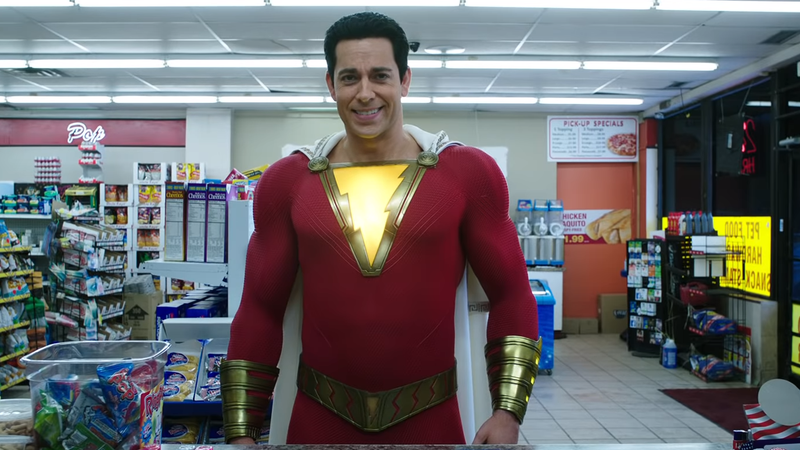 I doubt Shazam’s costume comes with an ID. It looks like an incredibly fun time, an offbeat sort of childish humor in tension both with grimdark superheroism and the snarkfest of the MCU. I’m sold. This is charming. Kid heroes are the best.